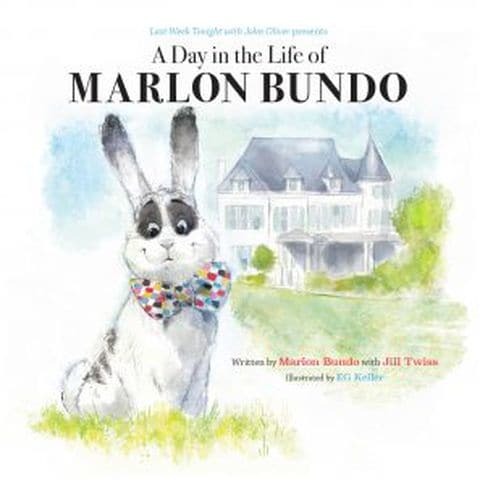 Last Week Tonight created a children's book about Pence's pet rabbit, Marlon Bundo, a gay version of a book written by the Pence family. This version raises money for the Trevor Project and AIDS United. See full story here. Click here to buy A Day In the Live of Marlon Bundo.